During my overview of MSI's gaming series I came out highly impressed for what the firm has done with its newest range of motherboards. I liked the clean and clutter free layouts, striking color scheme along with all the game-centric features that MSI has packed in these boards. I also couldn't deny the value that was in offer. My only complain was the lack of availability on AMD side of things and that too seems to have remedied with Micro Star International unveiling two brand new mainboards for AMD's APU platform! Based on FM2+ socket, these boards are - A88X-G45 GAMING and A88XM GAMING! It's quite apparent from the names that these motherboards are based on AMD A88X (Bolton D4) chipset which has just replaced A85X (Hudson D4) as the new flag bearer for the firm's APU platform. While the A88X-G45 is a full ATX offering, the A88XM comes in a micro-ATX form factor. 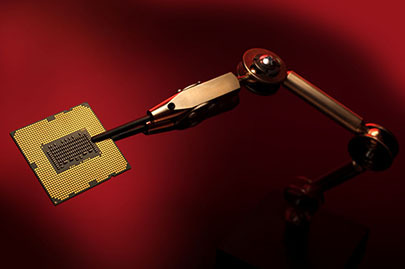 Both however supports the newly launched "A series" of APUs based on Kaveri architecture and should be backward compatible with previous generation socket FM2 chips. According to MSI, the new motherboards carry the same gaming DNA which made their Intel counterparts so popular among gamer and enthusiasts alike. After looking at the pictures and going through the specs, we would not argue the claim! All the highlighting features of gaming series are there including Audio Boost sound solution with isolated circuitry and EMI shielding, integrated headphone amplifier, Killer E-2200 NIC, Military Class 4 standard components, Creative Sound Blaster Cinema effects and so forth. 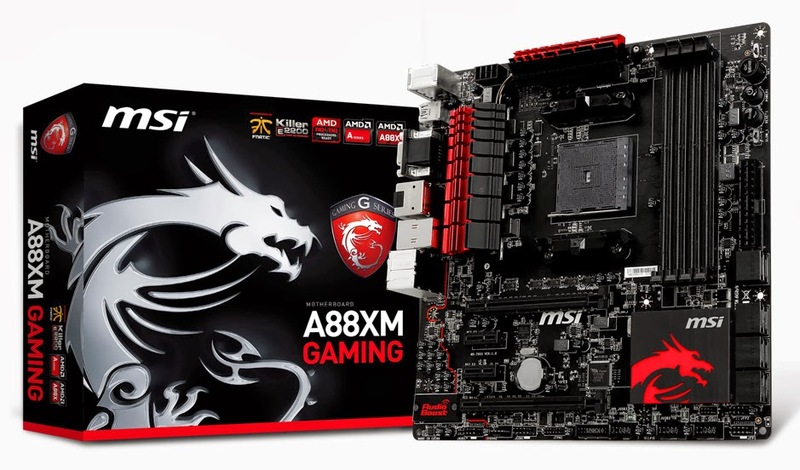 We've already published an in-depth overview of MSI gaming series motherboards, check it out! Or go to MSI gaming website for more details. 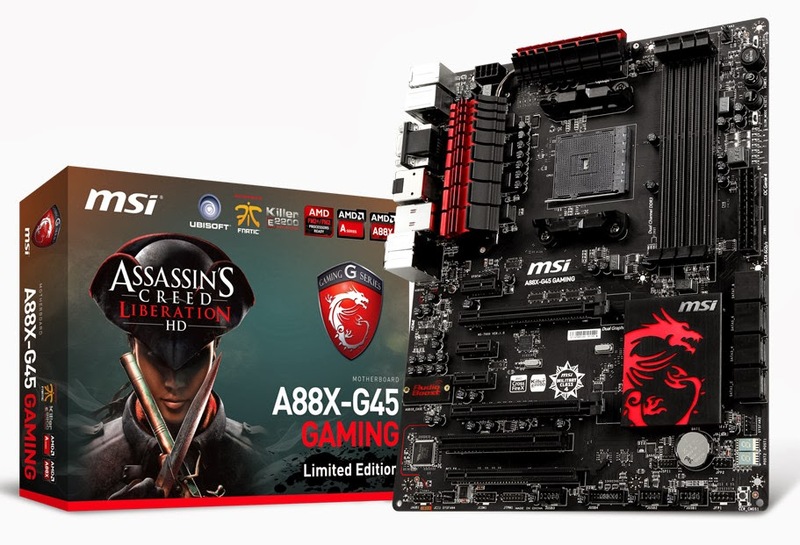 And there is more - A88X-G45 also comes with a free copy of Assassin’s Creed: Liberation. A free game with a gaming motherboard - any guess what you'd be doing after the build is done? An important piece is still missing though - the price, which is still unknown as of now. But looking at the online price-list of socket FM2+ motherboards we think it'll be well under 150$. We'll update the price once these boards start selling.